A comfortable and calm bedroom is key to getting a good night’s sleep. And, doing your bedroom makeover on a budget is also very important! Just making your bed each day increases the chance of restful sleep by 19%, according to the National Sleep Foundation. Introducing a touch of luxury to your bedroom can make it that much more of a special sanctuary where you can unwind after a long day. If you think your limited budget is a barrier to achieving your ideal level of luxury, think again. By focusing on the small details, it’s possible to create a luxurious space which doesn’t break the bank. The easiest way to do a bedroom makeover on a budget is to invest in new paint or wallpaper to give your bedroom a warmer and luxurious feel. Bare white walls can often feel cold and stark instead of inviting and luxurious. On the other hand, warm grays and blues look cozy and restful (without being dull or boring), while other tones can make a space feel clean and bright. You can also create a stylish air with crown moldings. You can buy self-adhesive moldings from any home improvement store; They cost less but look just as impressive as real ones. Thrifty tricks can help you to live in luxury while leaving you able to keep your finances in shape. Investing in high-quality bedding can take your bed to new heights of luxury. 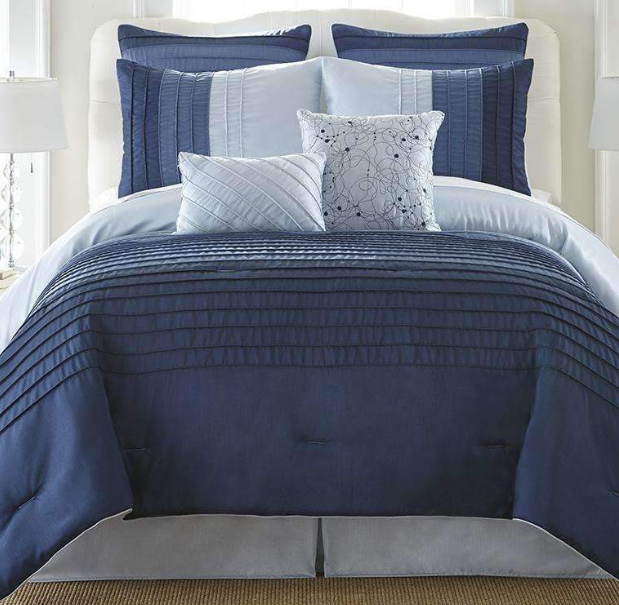 Look for sheets that are ultra-soft, breathable, and drape elegantly. But, don’t stop with sheets: A matching bamboo duvet cover can create the cooling and comfortable sanctuary you crave. A thick blanket made from velour, silk, velvet, or faux fur can add texture and luxury to your bed without being too expensive. Alternatively, the Zaria three-piece quilt set from eLuxury is warm, soft, and elegant and opting for the monthly payment plan can help spread the cost. Replacing plain or cheap lighting fixtures will amp up the luxe factor in your bedroom. Gold, crystal, or glass lamps or fixtures are always beautiful, while striking or unusual shapes can also look luxurious. 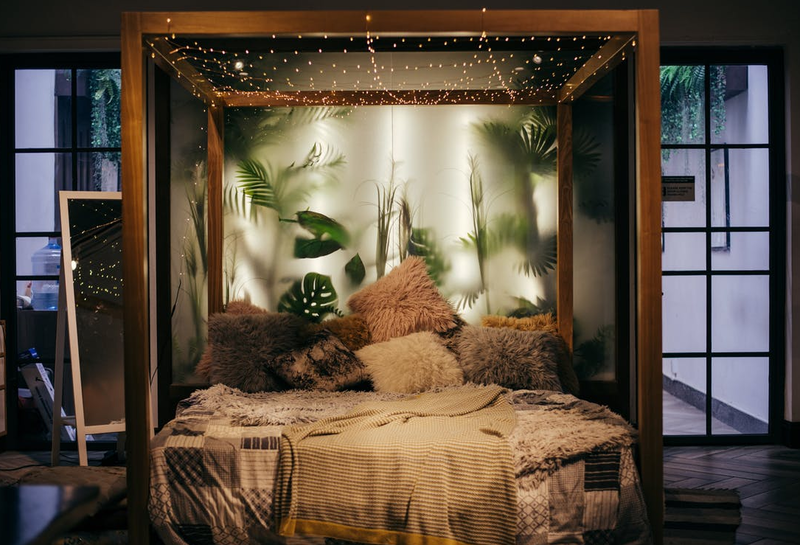 Be sure to layer the lighting in your bedroom to create a warm, balanced atmosphere. This simply means using multiple light sources — a ceiling fixture, bedside lamps, wall sconces, or a floor lamp — to create the right ambiance. While you may need to spend up to $100 on a nice fixture, it’s an investment that creates a soothing, relaxing space. Finally, a messy, cluttered bedroom is never luxurious. The best bedroom makeover tip on a budget is to simply tidy up your space and eliminate clutter. Stylish storage boxes can hide ugly or utilitarian items. With these simple and relatively inexpensive design tips, you can create a beautiful bedroom for less.